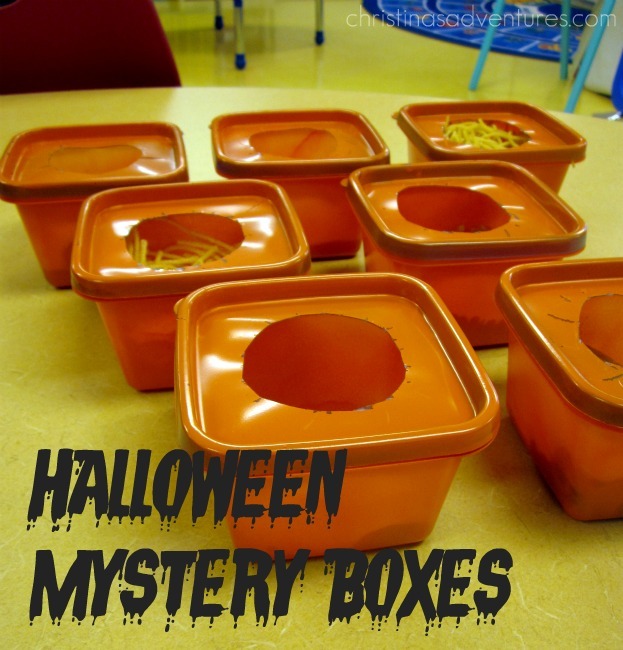 These Halloween mystery boxes use simple household items to make a fun activity for kids. 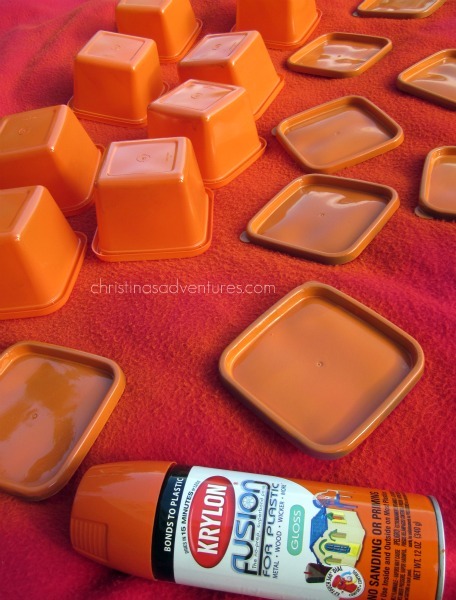 They will love this activity at home or in the classroom! UPDATED TO ADD: I made the hardest decision of my life & left my tenured teaching career after 4 years (and haven’t looked back since!) Read all about my experience here! 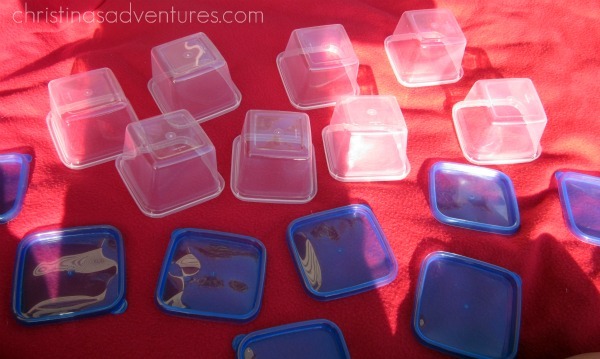 It all started with these plastic containers from the Dollar Store. You can also get them inexpensively on Amazon. Gave them a quick coat of spray-paint (made for use with plastics). Then I cut holes in the tops. In hindsight, I’d cut the holes first and then spray-paint them, because when I cut the tops later, some of the paint flaked off. Oh well, not a big deal. I will be honest with you – I teach kids on the Autism spectrum. Some of them loved this activity, but a lot of them HATED it! One of my poor little boys wanted his little prize bag so much so he complied, but he was shaking when he had to reach into the containers! Here’s my pictures that you can use to make your own mystery boxes, or just to get ideas for what to put inside of the boxes. If you like this activity – share with others and pin it here!